Price Reduced!!! Priced to sell!!! 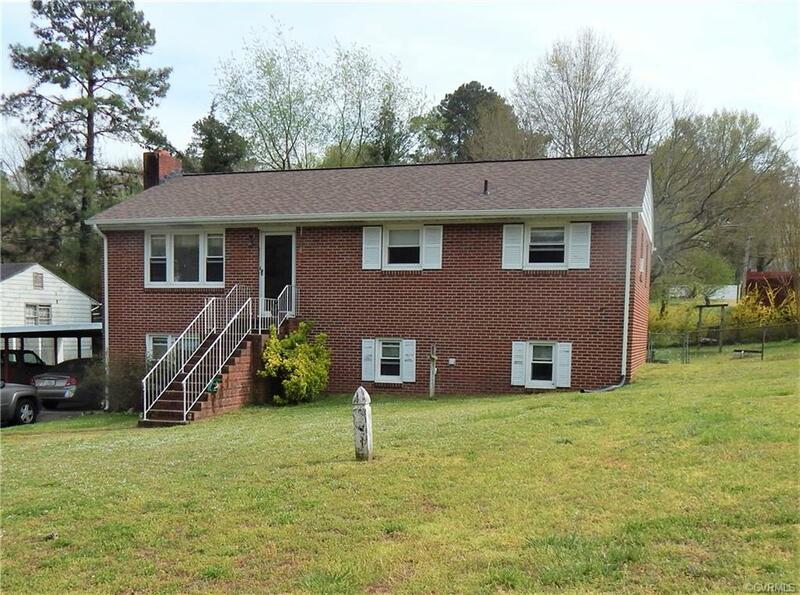 Well maintained, All Brick rancher with Full Basement. 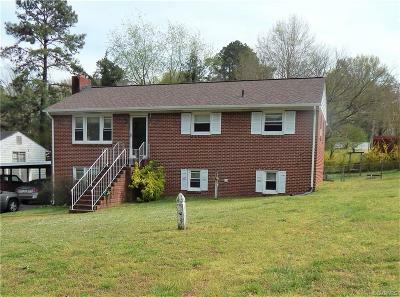 NEW Roof (2017), NEW Gutters (2017), Replacement Windows, Hardwood Floors under carpet upstairs, NEW Insulation in Attic, Spacious Living Room with beamed ceiling, HWF and Coat Closet. The large eat-in kitchen offers NEW Flooring, All Appliances Convey (Oven, Cooktop, Refrigerator, Washer and Dryer) and opens to the 24x12 Deck-Great for entertaining. 3 spacious bedrooms upstairs, a large full bath w/ceramic tile and pull down attic stairs. The Full Basement features a huge Family Room, Brick Fireplace with electric insert, another Full Bath, 4th Bedroom and Additional Space/Room with a Vintage Bar that conveys with property. Basement offers many options (Game Room, Theater Room, Workout Room, Family Room, etc.) Other features include One Car Basement Garage, 2 Car Carport, Storage Shed, Workshop w/New Roof, Electric and Lean To, Fenced Back Yard, Large Deck with Pergola, and a one year Home Warranty. All this located on a .39 acre cul-de-sac lot. Great location!! Close to schools, Shopping, Restaurants, Highway and more!!! Don't miss this one!!! Call Today!!! Directions: Harrowgate Road To Dudley. Left Onto Hollis Rd. 2nd Right Onto Grantshire Rd.